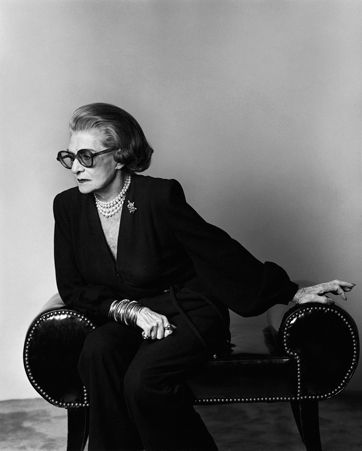 Pauline Trigere (1909 – 2002) was a French-born American designer known for her elegant, crisp, tailored designs. Trigere wore her own designs, and never appeared without her signature lipstick and perfectly sculpted hair. She first came to New York at the age of 25, and was a assistant designer at Hattie Carnegie before opening her first fashion house in 1942. 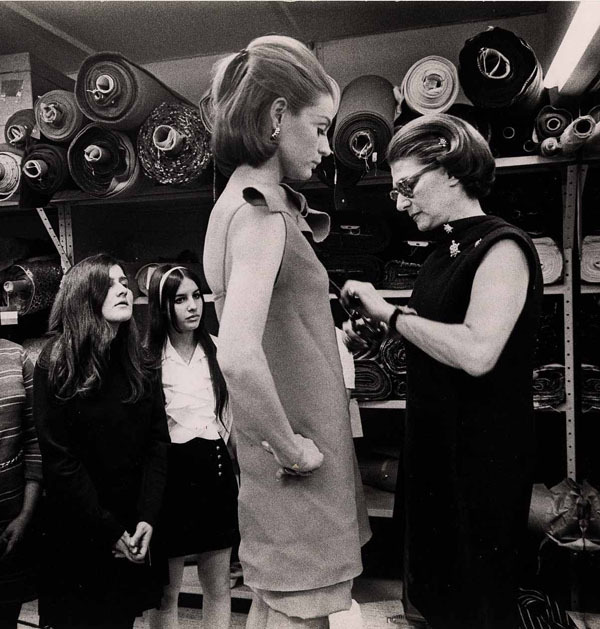 By 1945, Pauline Trigere became a well respected New York label. She was known for designing Patrica Neal’s wardrobe on “Breakfast at Tiffany’s”, as well as dressing many famous clientele, such as The Duchess of Windsor, and singer Lena Horne. Recently, her clothing has been seen on actress, Winona Ryder, and sought after by vintage lovers. 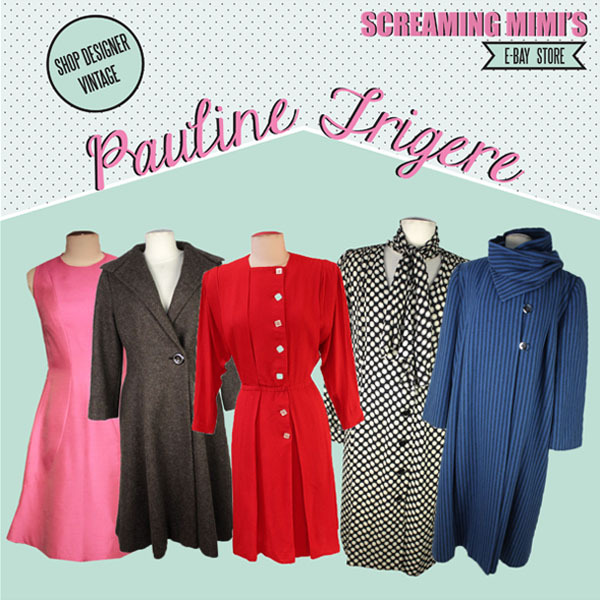 Shop Pauline Trigere at our store location or on our e-Bay!